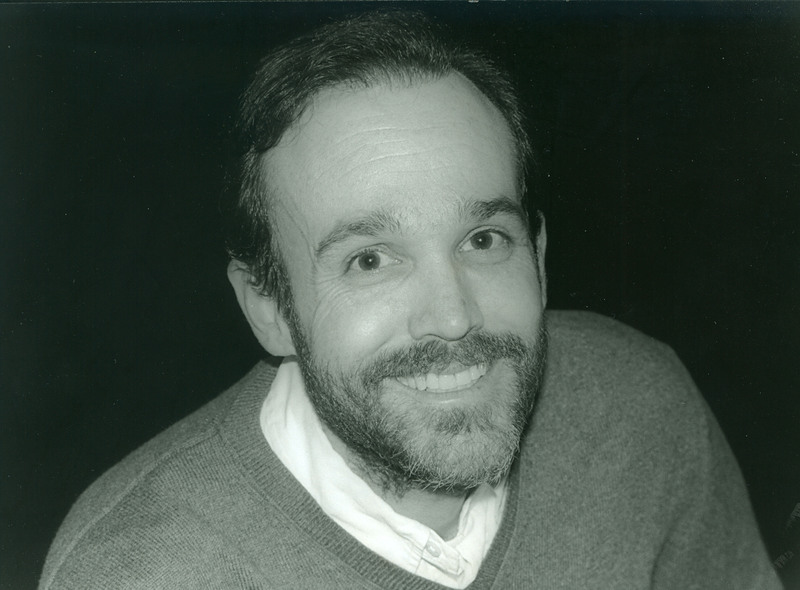 John Amen is the author of several collections of poetry including strange theater (New York Quarterly Books, 2015), a finalist for the 2016 Brockman-Campbell Award. He is co-author, with Daniel Y. Harris, of The New Arcana. His latest collection, Illusion of an Overwhelm, work from which was chosen as a finalist for the Dana Award, was released by New York Quarterly Books in 2017. His poetry, fiction, reviews, and essays have appeared in journals nationally and internationally, and his poetry has been translated into Spanish, French, Hungarian, Korean, and Hebrew. He is a Staff Reviewer for No Depression. He founded and continues to edit The Pedestal Magazine. 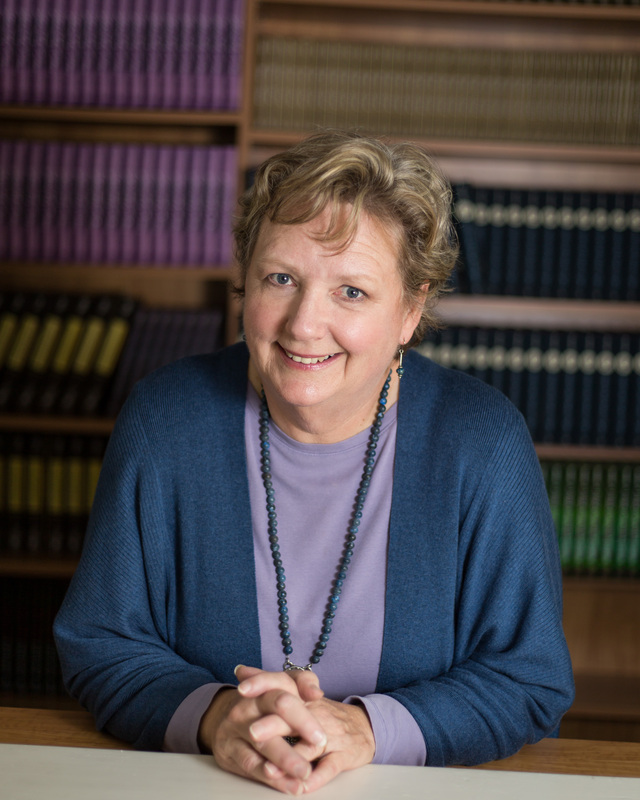 Margaret Bauer is the Ralph Hardee Rives Chair of Southern Literature and Distinguished Professor of Harriot College of Arts and Sciences at East Carolina University, where she has served as Editor of the North Carolina Literary Review for more than twenty years. Under her editorship, NCLR has received four awards from the Council of Editors of Learned Journals. She has also edited two books on North Carolina playwright Paul Green, and one of her articles on Green explores his collaboration with Richard Wright on adapting Native Son for the stage. She is the author of four books of literary criticism, including A Study of Scarletts: Scarlett O’Hara’s Literary Daughters, but has turned to creative writing in recent years. Her awards include the 2017 North Carolina Award for Literature, the R. Hunt Parker Memorial Award for significant contributions to North Carolina literature, and the 2018 John Tyler Caldwell Award for the Humanities. As a stay-at-home Mom, Kim Boykin started writing, grabbing snippets of time in the car-rider line or on the bleachers at swim practice. After her kids left the nest, she started submitting her work, sold her first novel at age fifty-three, and has been writing like crazy ever since. She is the author of A Peach of a Pair, Echoes of Mercy, Palmetto Moon, and The Wisdom of Hair. Her books are well-reviewed and, according to The Huffington Post, she knows how to tell a story that will charm and fascinate her readers. Bryn Chancellor is the author of the novel Sycamore (Harper/HarperCollins 2017), which was a Southwest Book of the Year, an Indie Next pick, an Amazon Editors’ Best Book of 2017, and among Bustle’s Best Debuts of 2017. Her story collection When Are You Coming Home? (University of Nebraska Press, 2015) won the Prairie Schooner Book Prize, and her fiction and nonfiction have appeared in numerous publications. A recipient of a 2018 North Carolina Artist Fellowship, her honors include fellowships from the Alabama and Arizona state arts councils and the Poets and Writers Maureen Egen Writers Exchange Award. A graduate of Vanderbilt University’s MFA Program, she is an assistant professor at the University of North Carolina at Charlotte. Morri Creech was born in Moncks Corner, SC, in 1970 and was educated at Winthrop University and McNeese State University. He is the author of four collections of poetry, Paper Cathedrals (Kent State University Press, 2001); Field Knowledge (Waywiser, 2006), which received the Anthony Hecht Poetry prize and was nominated for both The Los Angeles Times Book Award and the Poet’s Prize; The Sleep of Reason (Waywiser, March 2013), a finalist for the 2014 Pulitzer Prize; and Blue Rooms (Waywiser, October 2018). 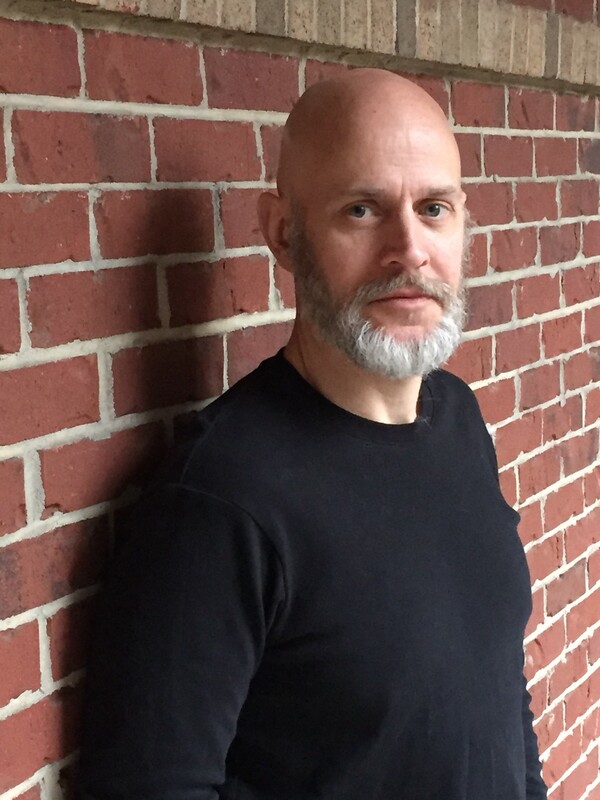 A recipient of NEA and Ruth Lilly Fellowships, as well as grants from the North Carolina and Louisiana Arts Councils, he is the Writer-in-Residence at Queens University of Charlotte, where he teaches courses in both the undergraduate creative writing program and in the low-residency MFA program. He lives in Charlotte with his wife and two children. 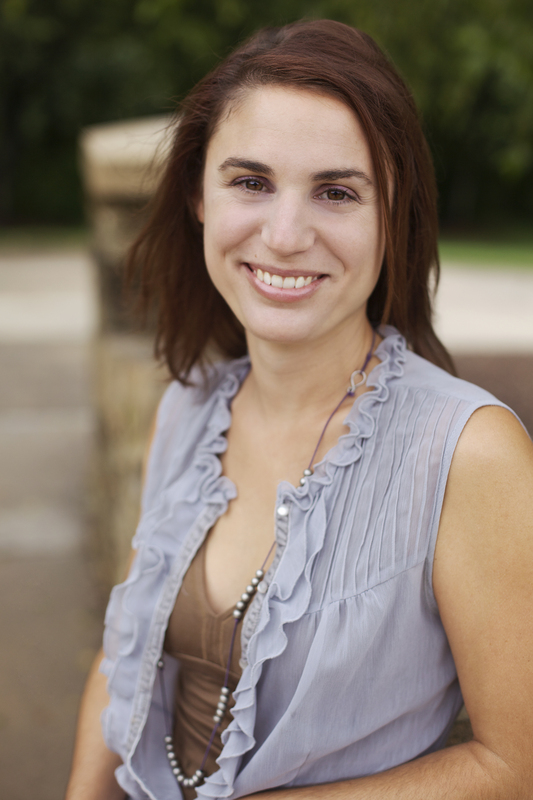 Sarah Creech is the author of Season of the Dragonflies and The Whole Way Home, both published by William Morrow. Her short fiction and essays have appeared in various publications, including Lit Hub, The Cortland Review, Writer’s Digest, and storySouth. She’s an Assistant Professor of English and Creative Writing at Queens University of Charlotte. North Carolina nativeTracy Crow is a former Marine Corps officer and assistant professor of journalism and creative writing, and the author/editor of six books, including the newly released novella, Cooper’s Hawk: The Remembering; the award-winning memoir, Eyes Right: Confessions from a Woman Marine; the breakthrough writing text, On Point: A Guide to Writing the Military Story; and the recently released popular history, It’s My Country Too: Women’s Military Stories from the American Revolution to Afghanistan with co-author Jerri Bell. 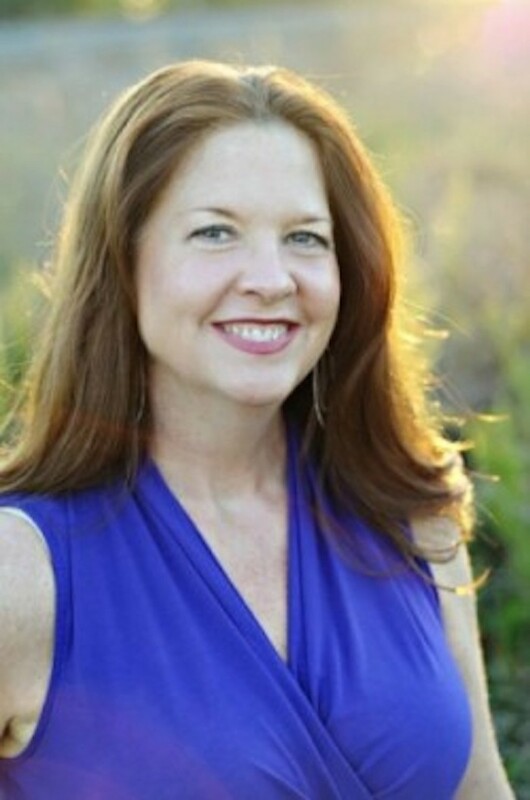 As president and CEO of the military arts nonprofit, MilSpeak Foundation, Tracy organizes and leads writing workshops around the country to support the creative endeavors of military servicemembers, veterans, and their families. She has a BA in creative writing from Eckerd College in St. Petersburg, Florida, and an MFA in creative writing from Queens University of Charlotte. Georgann Eubanks is the author of the three-volume Literary Trails series commissioned by the NC Arts Council and published by UNC Press. Her latest book is The Month of their Ripening: North Carolina Heritage Foods Through the Year (UNC Press, 2018). 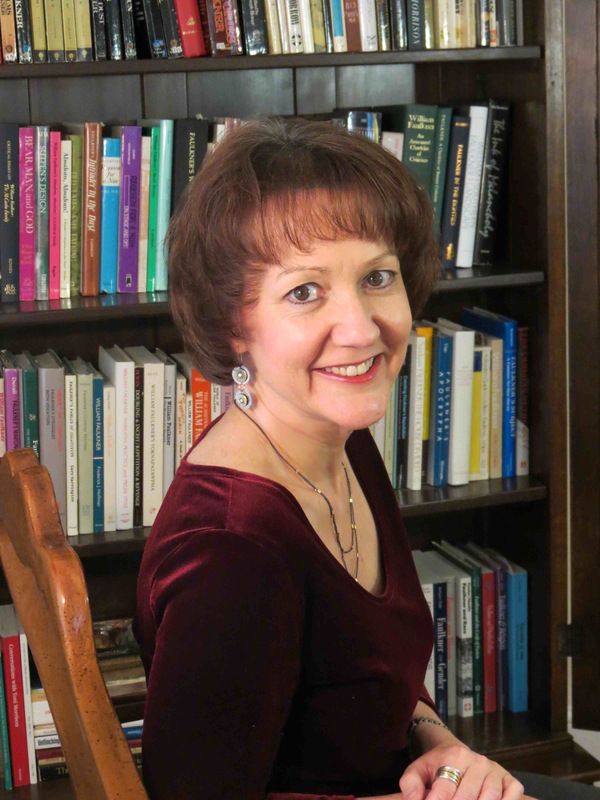 Georgann has published poetry, fiction, profiles, reviews, and essays in many magazines and journals, including Southern Cultures, South Writ Large, Our State, and Oxford American. 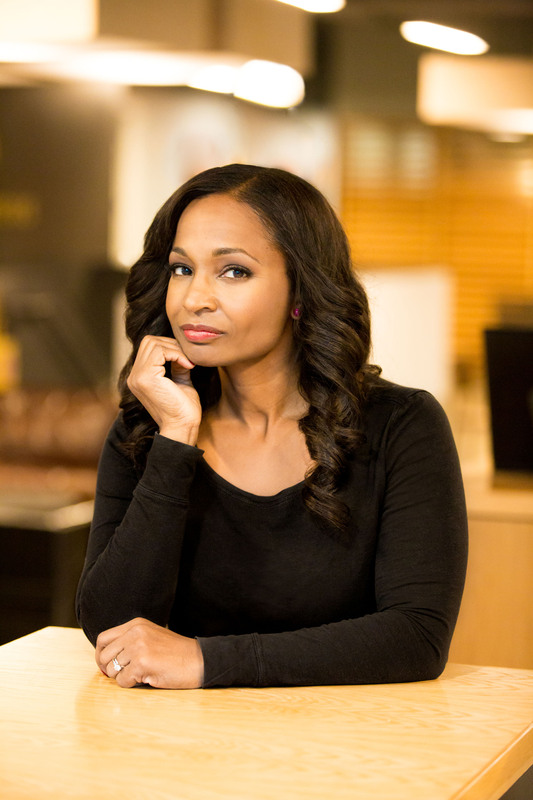 Since 2000, she has been a principal with Donna Campbell in Minnow Media, LLC, an Emmy-winning multimedia company that primarily creates independent documentaries for public television. Eubanks has taught creative writing and the power of story to nonprofit leaders, UNC undergraduates, public school students, and adult writers in many contexts. 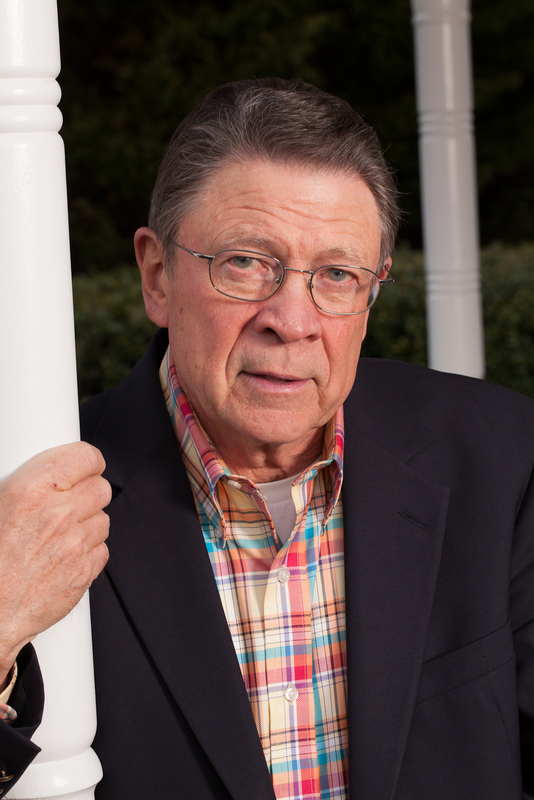 Eubanks is director of the Table Rock Writers Workshop and a founder of the North Carolina Writers’ Network. She is the current president of the North Carolina Literary and Historical Association and serves on the NCWN board. Julie Funderburk is author of the poetry collection The Door That Always Opens (LSU Press) and a limited edition chapbook, Thoughts to Fold into Birds (Unicorn Press). She is the recipient of a Fellowship in Literature from the North Carolina Arts Council, a fellowship from the Sewanee Writers’ Conference, and a scholarship from the Bread Loaf Writers’ Conference. Her work appears in journals such as 32 Poems, Best New Poets, The Cincinnati Review, Hayden’s Ferry Review, and Ploughshares. 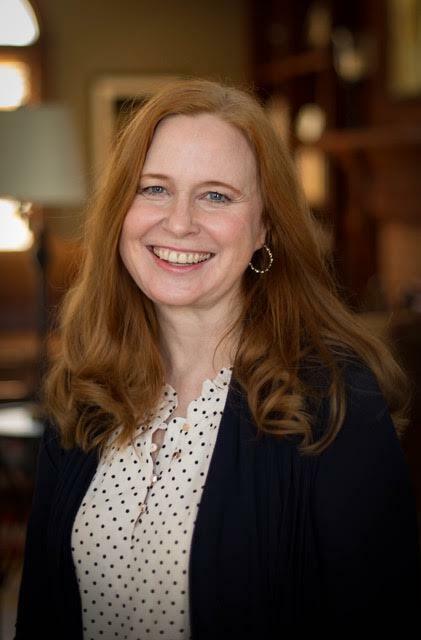 A NCWN Board of Trustees member, she is an Assistant Professor of English and Creative Writing at Queens University in Charlotte, where she directs The Arts at Queens. Eric Glawe is a recent graduate of the University of California at Los Angeles’ Department of Theater, Film, and Television with his MFA in Screenwriting. During his time at UCLA, Eric was able to learn from great screen and television writers such as Ana Lily Amirpour (A Girl Walks Home Alone at Night, The Bad Batch), Jill Goldsmith (NYPD Blue, Ally McBeal, Law and Order and Boston Legal), Charles Holland (JAG, The Quad, Black Lightning), Linda Voorhees (Lion King II: Simba’s Pride), Lew Hunter (Fallen Angel, Otherworld), and recently retired department chair Richard Walter. In addition, Eric was chosen to learn from Francis Ford Coppola, assisting on his project, Distant Vision. He learned from producing great Joe Roth (The Sixth Sense, Maleficent, Alice in Wonderland) and was an Intern at Warner Bros. with Berlanti Productions (Arrow, Flash, Riverdale, Love, Simon). His most recently produced project was an adaptation of Romeo and Juliet titled Romeo and Julio, a short film recently screened at UCLA. Eric’s bio-pic screenplay on the life of Disney artist Mary Blair is currently being submitted to producers. 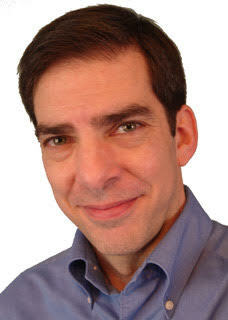 Eric teaches Screenwriting and Film Studies at Winthrop University in Rock Hill, SC. 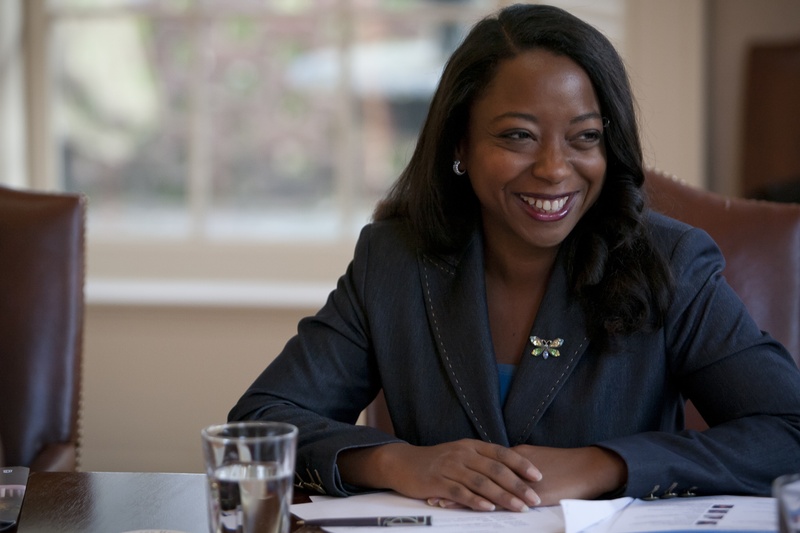 Jaki Shelton Green is the current poet laureate of North Carolina. She was inducted into the North Carolina Literary Hall of Fame in 2014, was the 2009 NC Piedmont Laureate, and in 2003 received the North Carolina Award for Literature for her fine poetry and “inveterate championing of the underdog.” Her poetry collections and chapbooks include Feeding the Light, breath of the song, Dead on Arrival, Conjure Blues, and singing a tree into dance. Her poetry has appeared in The Crucible, The African-American Review, Obsidian, Ms., and Essence. She lives in Mebane. 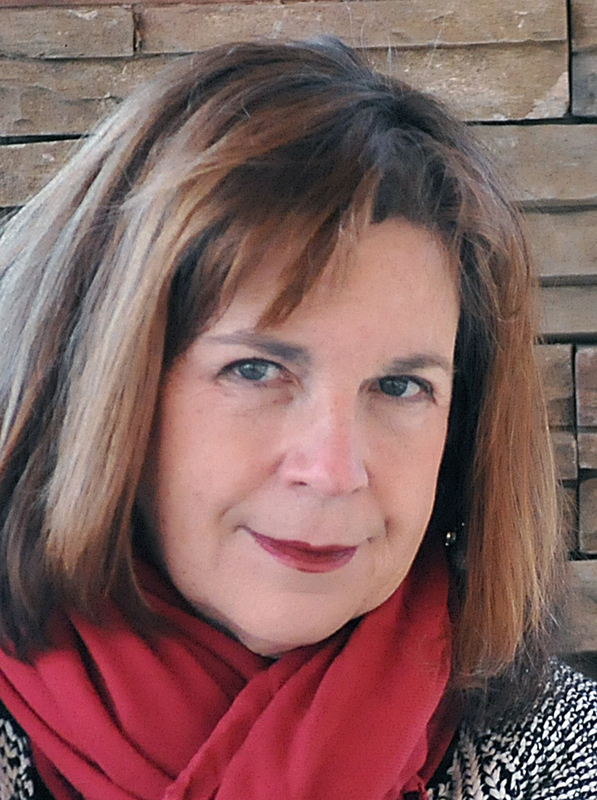 Maureen Ryan Griffin has taught the art and craft of writing for twenty-five years through a wide variety of venues, including Queens University and Central Piedmont Community College in Charlotte, the John Campbell Folk School in the Appalachian Mountains, and Chautauqua Institution in New York. An award-winning poetry and nonfiction writer, Griffin has published in numerous publications, including Calyx, Chelsea, Cincinnati Poetry Review, and The Texas Review. She is the author of Spinning Words into Gold, a Hands-On Guide to the Craft of Writing, a guide through grief entitled How Do I Say Goodbye?, and three poetry books. A poem from her latest collection, Ten Thousand Cicadas Can’t Be Wrong, was featured on The Writers’ Almanac. 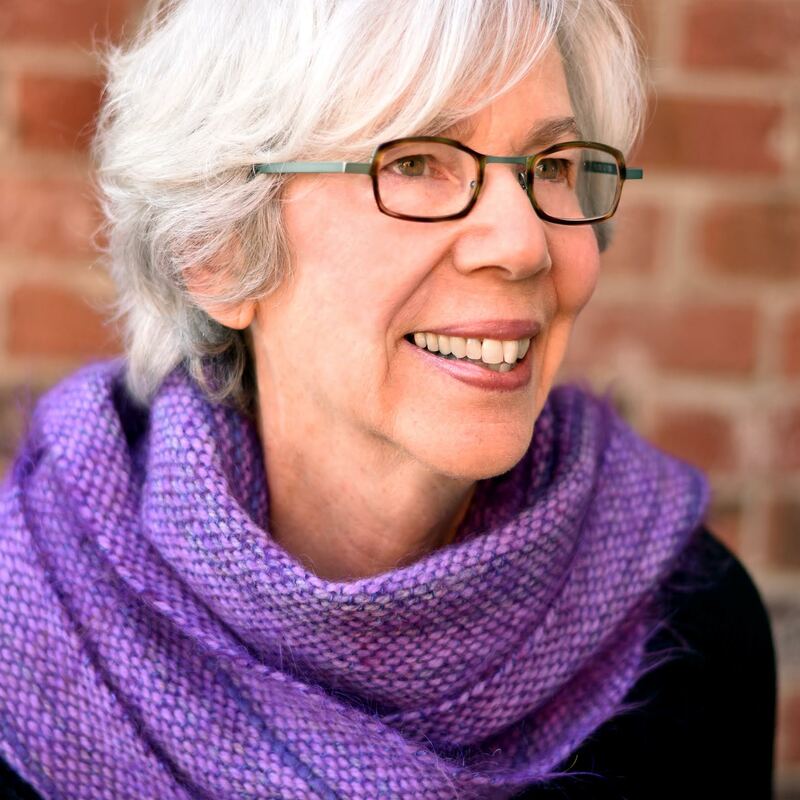 Recipient of the 2018 Irene Blair Honeycutt Legacy Award honoring a community member who has contributed outstanding service in support of local and regional writers, Maureen offers individual coaching, as well as retreats, workshops, and classes, through her business, WordPlay (www.wordplaynow.com). John G. Hartnessis a teller of tales, a righter of wrongs, defender of ladies’ virtues, and some people call him Maurice, for he speaks of the pompatus of love. 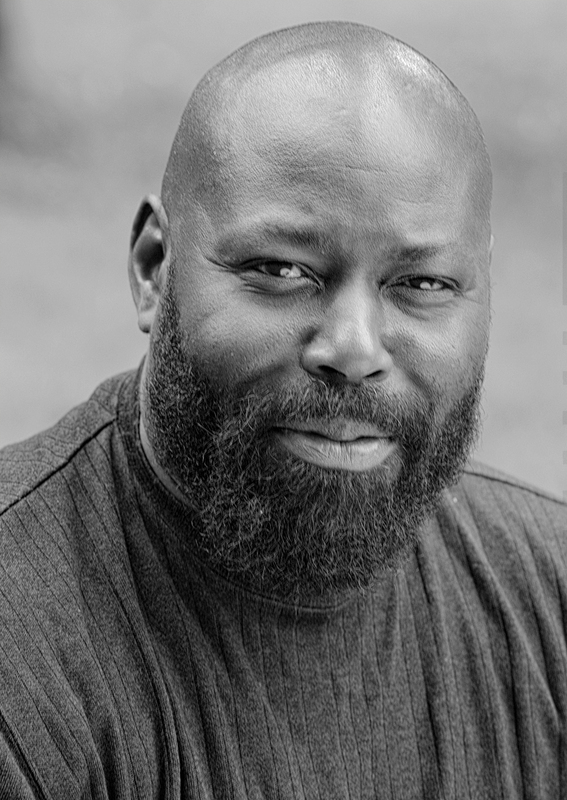 He is also the award-winning author of the urban fantasy series The Black Knight Chronicles, the Bubba the Monster Hunter comedic horror series, the Quincy Harker, Demon Hunter dark fantasy series, and many other projects. He is also a cast member of the role-playing podcast Authors & Dragons, where a group of comedy, fantasy, and horror writers play Pathfinder. Very poorly. 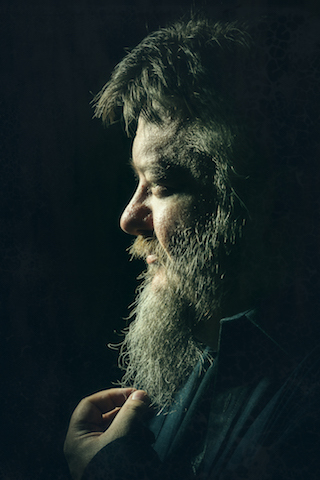 In 2016, John teamed up with a pair of other publishing industry ne’er-do-wells and founded Falstaff Books, a small press dedicated to publishing the best of genre fiction’s “misfit toys.” In his copious free time, John enjoys long walks on the beach, rescuing kittens from trees, and playing Magic: the Gathering. 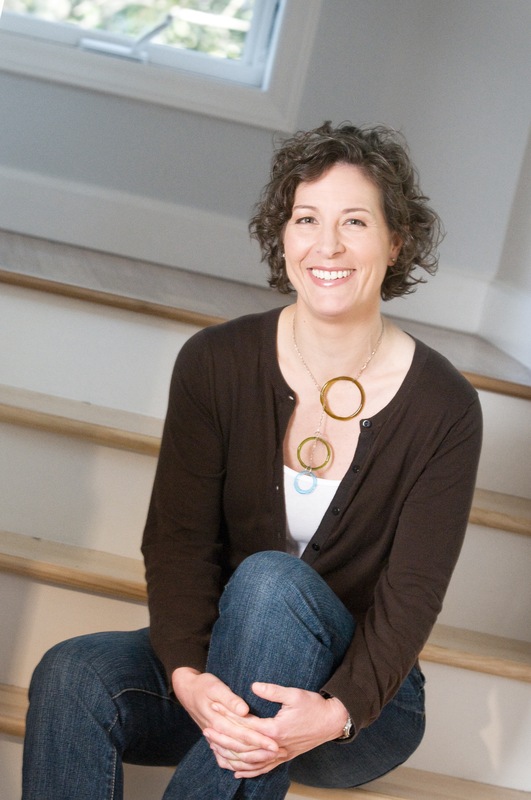 Jodi Helmer has been a full-time freelance writer since 2002, landing bylines in publications such as National Geographic Traveler, NPR, CountryLiving.com, Hemispheres, Smithsonian.com, WebMD, Wired, and many more. She is also the author of seven books, including three titles scheduled for release in 2019. Learn more at www.jodihelmer.com or @helmerjodi. After receiving a BA in Writing, Literature, and Publishing from Emerson College, Kaitlyn Johnson refused to leave the concept of nightly homework behind. 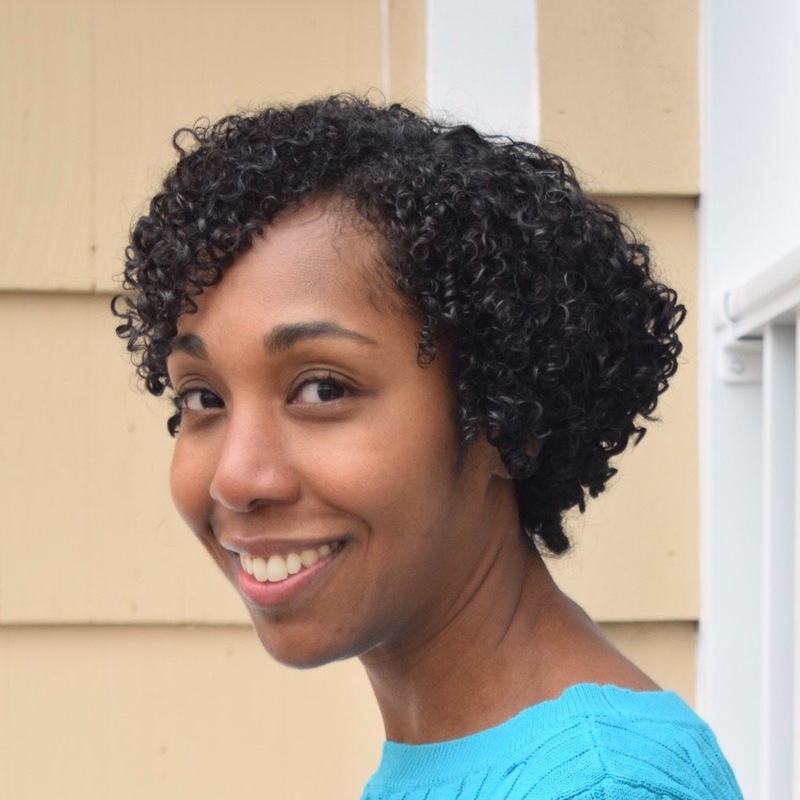 As well as being a junior agent for Corvisiero Literary Agency, she is also a freelance editor at her own company, K. Johnson Editorial, and has worked as a copyeditor for academic publisher codeMantra, a YA editor for Accent Press, and a Conference Assistant for GrubStreet in Boston. She has written various articles for Writer’s Digest and has had a flash fiction story published in the anthology A Box of Stars Beneath the Bed. You can view her submission guidelines and details of what she’s currently accepting at her agency profile. For #mswl listings and writerly life thoughts, feel free to check out her Twitter, @kaitylynne13. Novelist, playwright, and screenwriter Robert Inman is a native of Elba, Alabama, where he began his writing career in junior high school with his hometown weekly newspaper. He left a thirty-one-year career in television journalism in 1996 to devote his full time to fiction writing. Inman’s latest stage play is Liberty Mountain, a drama about the settling of the Carolinas and the Revolutionary War Battle of Kings Mountain. It is staged every summer at the Joy Performance Center in Kings Mountain. He is the author of two musicals—Crossroads and The Christmas Bus: The Musical—for which he wrote book, lyrics, and music. His other stage plays are The Christmas Bus, Dairy Queen Days, Welcome to Mitford, A High Country Christmas Carol, and The Drama Club. He has written screenplays for six motion pictures for television, two of which have been “Hallmark Hall of Fame” presentations. His script for The Summer of Ben Tyler, a Hallmark production, won the Writers’ Guild of America Award as the best original television screenplay of 1997. His other Hallmark feature was Home Fires Burning, a 1989 adaptation of his novel. Randall Kenan is the author of a novel, A Visitation of Spirits; two works of nonfiction, Walking on Water: Black American Lives at the Turn of the Twenty-First Century and The Fire This Time; and a collection of stories, Let the Dead Bury Their Dead. He edited and wrote the introduction for The Cross of Redemption: The Uncollected Writings of James Baldwin. Among his awards are a Guggenheim Fellowship, a Mrs. Giles Whiting Award, the North Carolina Award, and the American Academy of Arts and Letters’ Rome Prize. Kenan is a 2018 inductee into the North Carolina Literary Hall of Fame. He is a Professor of English and Comparative Literature at UNC-Chapel Hill. Terry L. Kennedy is the author of New River Breakdown (Unicorn Press, 2013), a collection of prose poems. 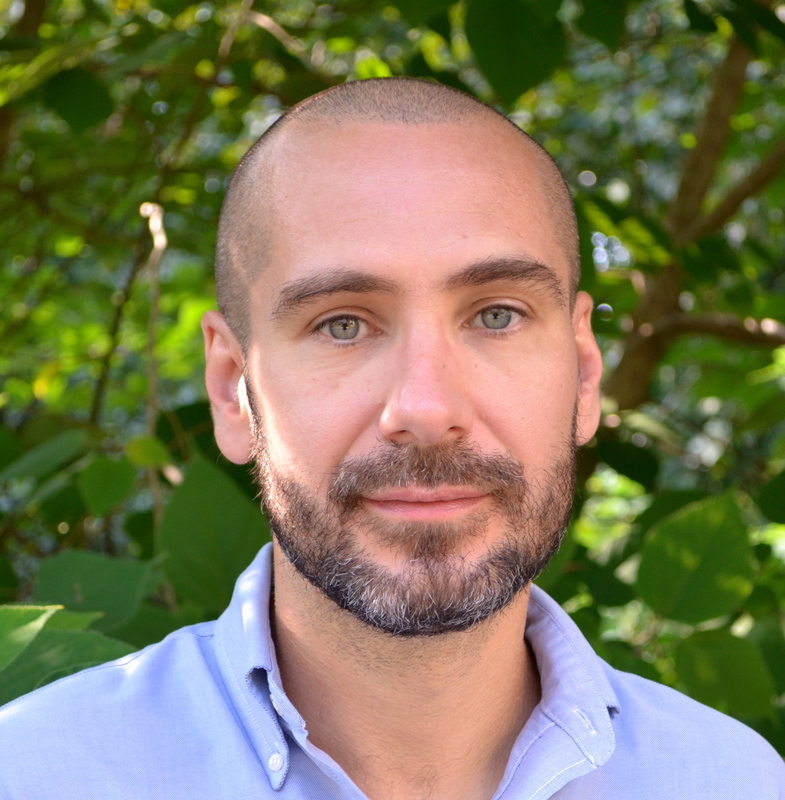 He currently serves as Director of the Graduate Program in Creative Writing at The University of North Carolina at Greensboro and as editor of the online journal, storySouth. You can find him online at www.terrylkennedy.com. 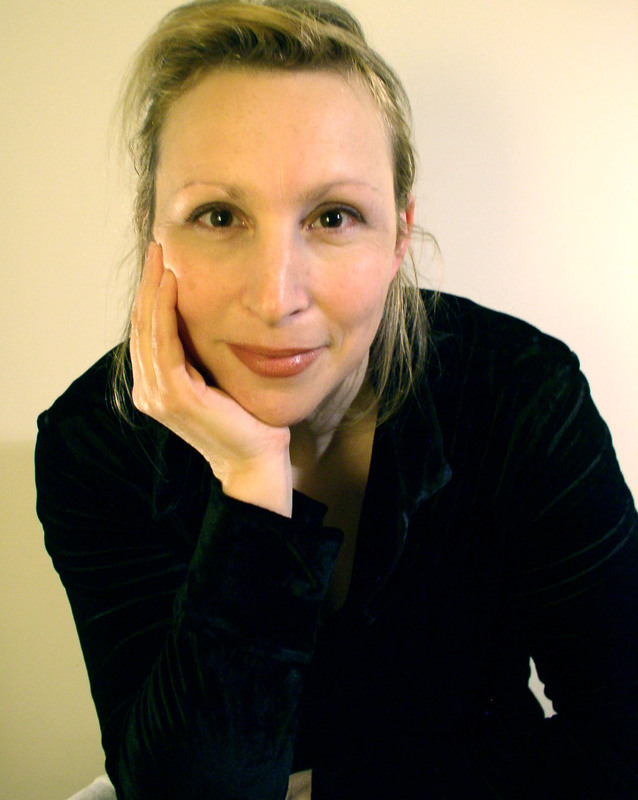 Erika Marks is the author of five women’s fiction novels for Penguin’s NAL imprint: Little Gale Gumbo, The Mermaid Collector, The Guest House, It Comes in Waves, and The Last Treasure—as well as several romance novellas for Tule Publishing. Having written and submitted over a dozen manuscripts before receiving her first contract, she knows that the road to publication can be both challenging and deeply rewarding. She has led workshops for writers on all aspects of the publication process, as well presented on topics of craft. Originally from New England, she spent nearly the last decade in beautiful North Carolina and has recently moved to Maryland. 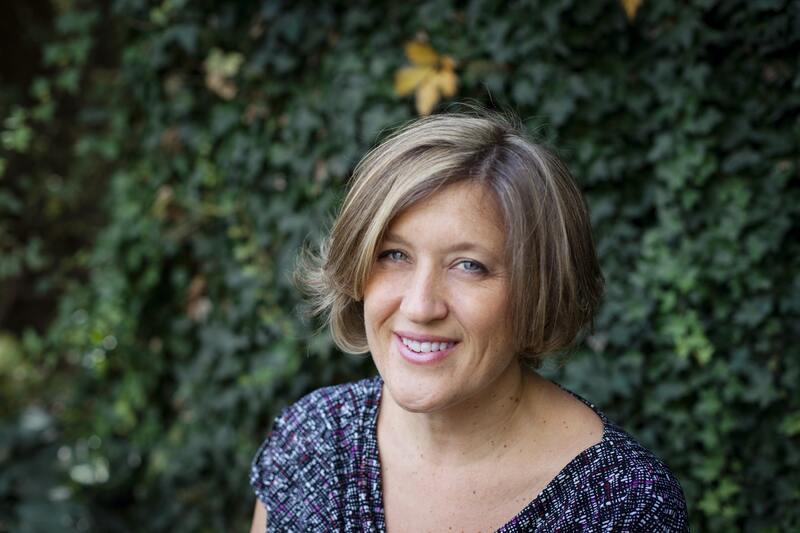 Paula Martinac is a fiction writer, playwright, and screenwriter. Her recent novel, The Ada Decades, was a finalist for the 2018 Ferro-Grumley Award for LGBT Fiction, and her fiction debut, Out of Time, won a Lambda Literary Award. A fifth novel, Clio Rising, will be published by Bywater Books in May, 2019. Her short stories have appeared in Raleigh Review, Main Street Rag, and elsewhere, and her plays have been produced at festivals in Pittsburgh, New York, and Washington, DC. Her full-length screenplay, Foreign Affairs, placed second in the 2003 POWER UP Screenplay Award. She teaches creative writing to undergraduates at UNC Charlotte and is a writing coach with Charlotte Center for the Literary Arts. Dannye Romine Powell is the author of four poetry collections, the most recent from Press 53, Nobody Calls Me Darling Anymore. She has twice won the Brockman Campbell Award, as well as the Randall Jarrell Poetry Competition award in 2011. She has won fellowships in poetry from the NEA, the NC Arts Council, and Yaddo. 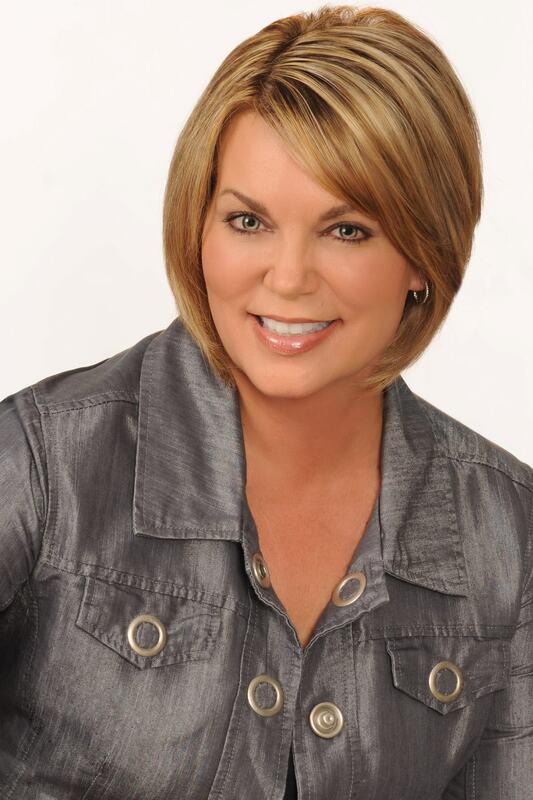 She has served as book editor and local news columnist of the Charlotte Observer and is the author of Parting the Curtains: Interviews with Southern Writers. 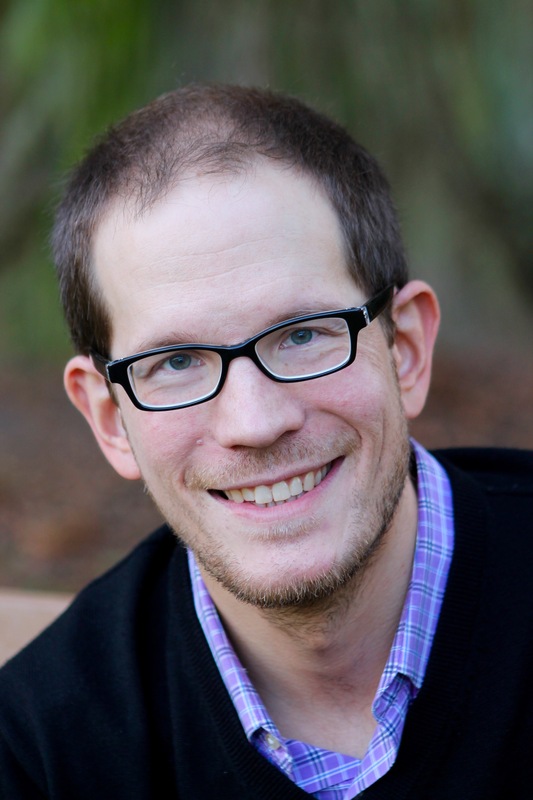 Paul Reali is a co-founder of Charlotte Center for Literary Arts, Inc. (Charlotte Lit), a nonprofit dedicated to elevating the literary arts in the Charlotte area. He is the co-author of Creativity Rising, a why-to and how-to guide to finding creative solutions, with more than 10,000 copies in print; and is the co-editor of three volumes in the Big Questions in Creativity series from ICSC Press. His articles and essays have been published in more than a dozen publications, including the Winston-Salem Journal, InSpine Magazine, Lawyers Weekly, NC Entrepreneur, and Office Solutions. Among other honors, Paul was awarded First Place in the Ruth Moose Flash Fiction Contest and the Elizabeth Simpson Smith Short Fiction Contest. Paul has an MS in Creativity from SUNY Buffalo State. He can be reached at paul@charlottelit.org. 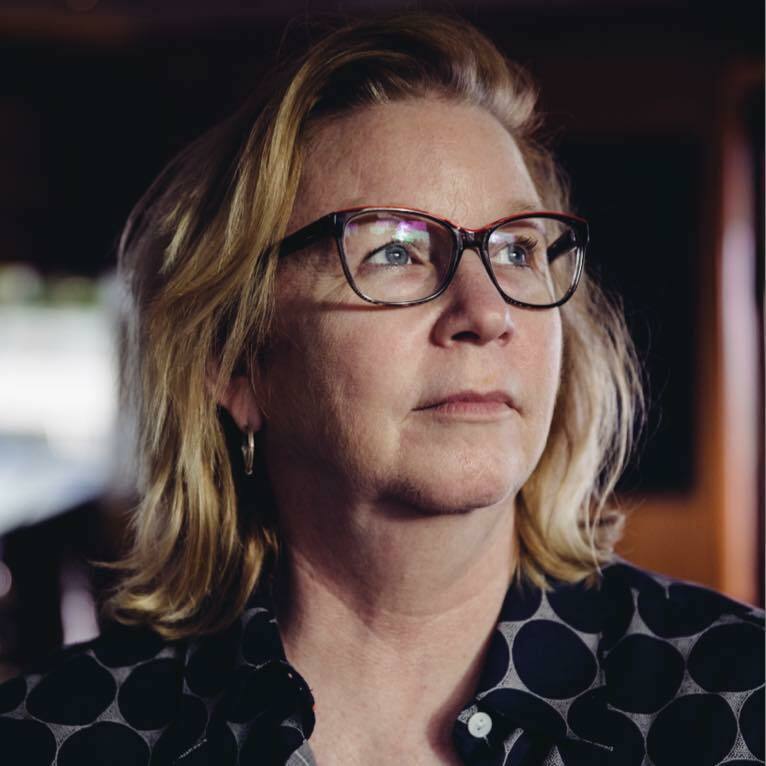 Amy Rogers is a writer and reporter for NPR station WFAE in Charlotte, where she is contributing editor for the online food magazine WFAEats: All Things Food and Culture. Her work has been featured on Foodnetwork.com, in Cornbread Nation 1: The Best of Southern Food Writing, and many other publications. 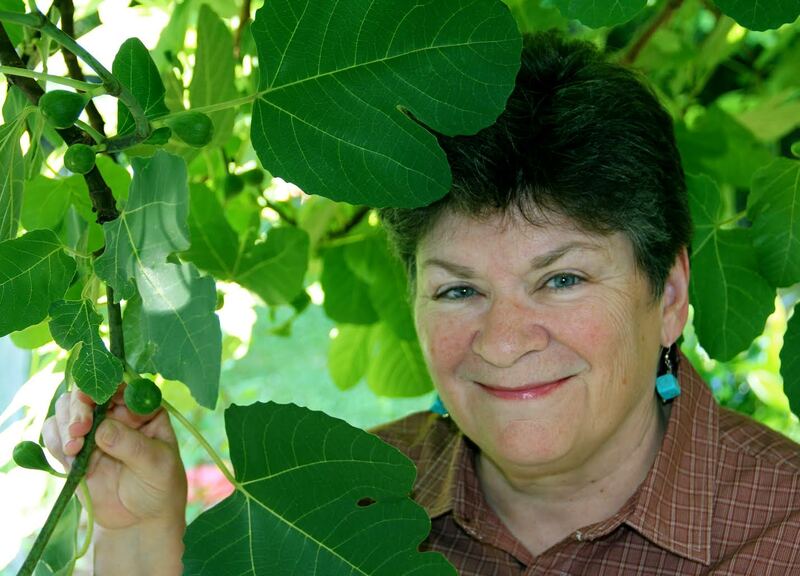 She has authored and edited multiple books, including Hungry for Home: Stories of Food from Across the Carolinas. 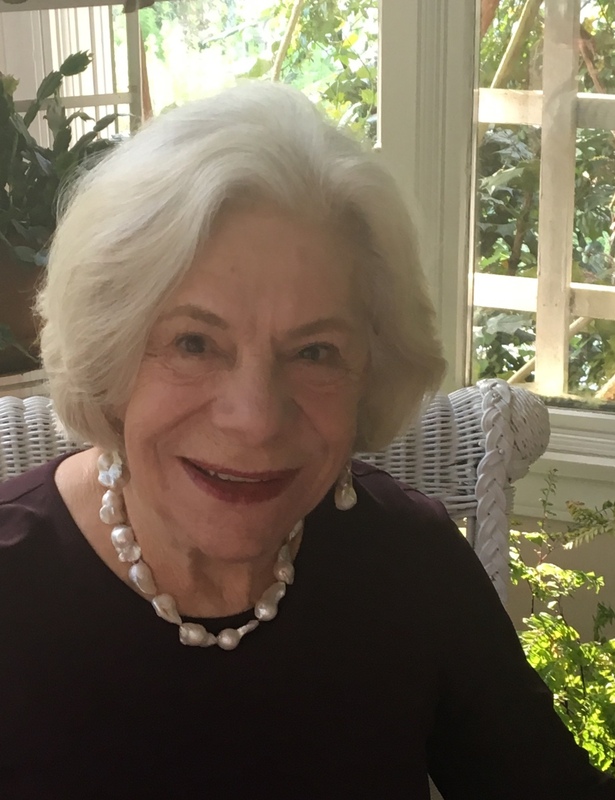 She was a founder and publisher of Novello Press, the groundbreaking literary publishing project that put into print more than 300 writers, many for the first time, along with luminaries such as Pat Conroy, Ron Rash, and Dori Sanders. 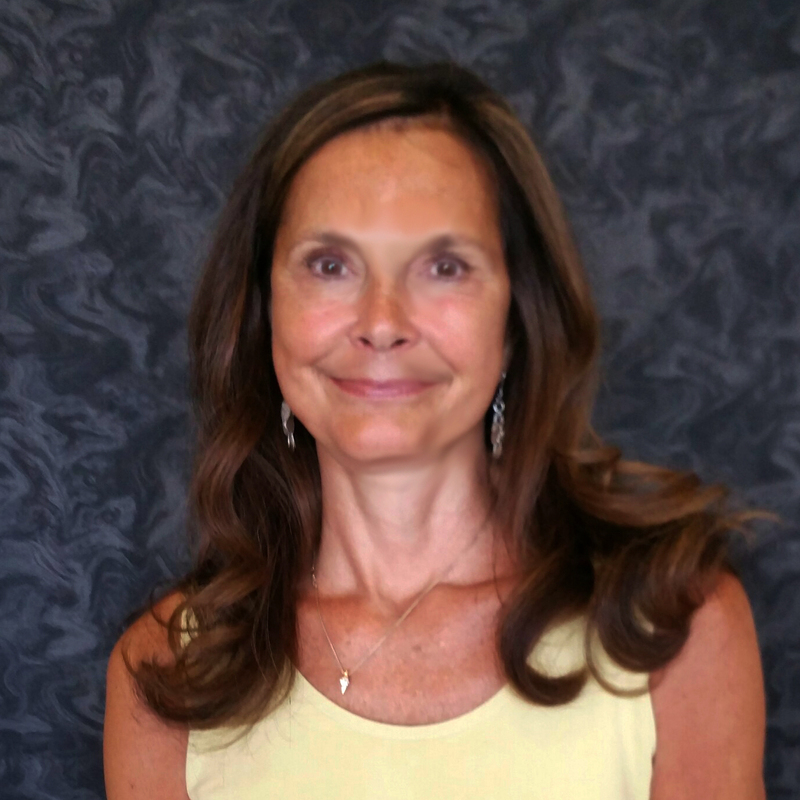 As an editor, writing coach, and workshop presenter, Rogers has worked with hundreds of people to hone their skills and find satisfaction in their writing. 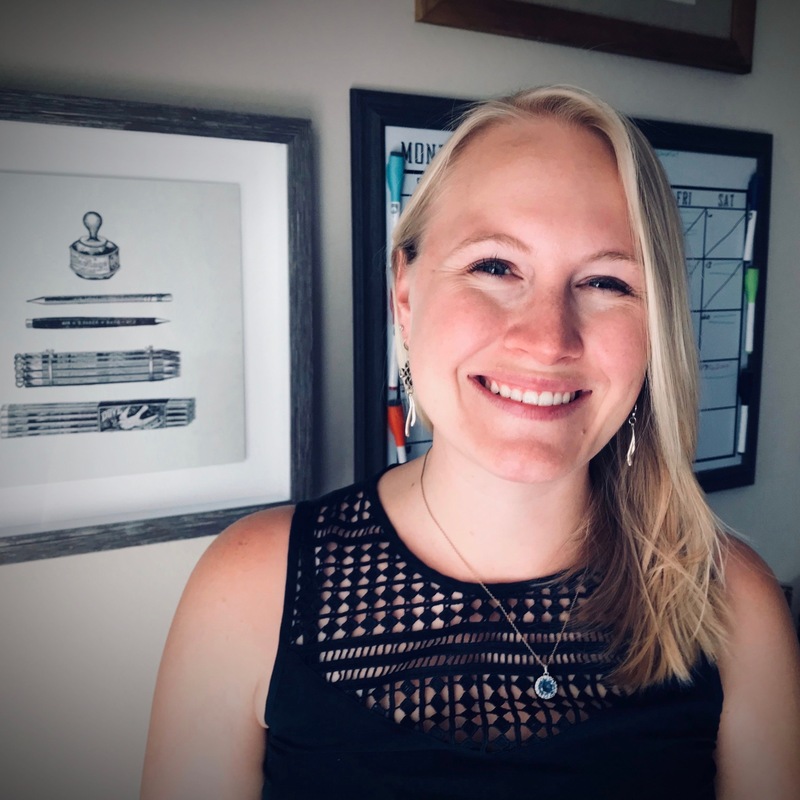 After receiving a BA in English, Nikki Terpilowski worked in the marketing communications field for several years as a writer and editor for civilian and government clients. Deciding she wanted to align her professional career with her lifelong passion for reading and writing, she interned at the Elaine English Agency based in Washington, DC, and then moved into literary management, representing a small group of women’s fiction and romance writers that has expanded to include a list of YA, literary, historical, Southern, mystery, and thriller authors. Based in Raleigh and established in 2011, Holloway Literary is a full-service agency that represents writers in romance, women’s and Southern fiction, mystery, thriller, historical, literary, science fiction, and select young adult. Nikki loves all types of fiction but is particularly interested in finding fresh Southern voices and stories that highlight the beauty and quirkiness of the Southeastern United States. 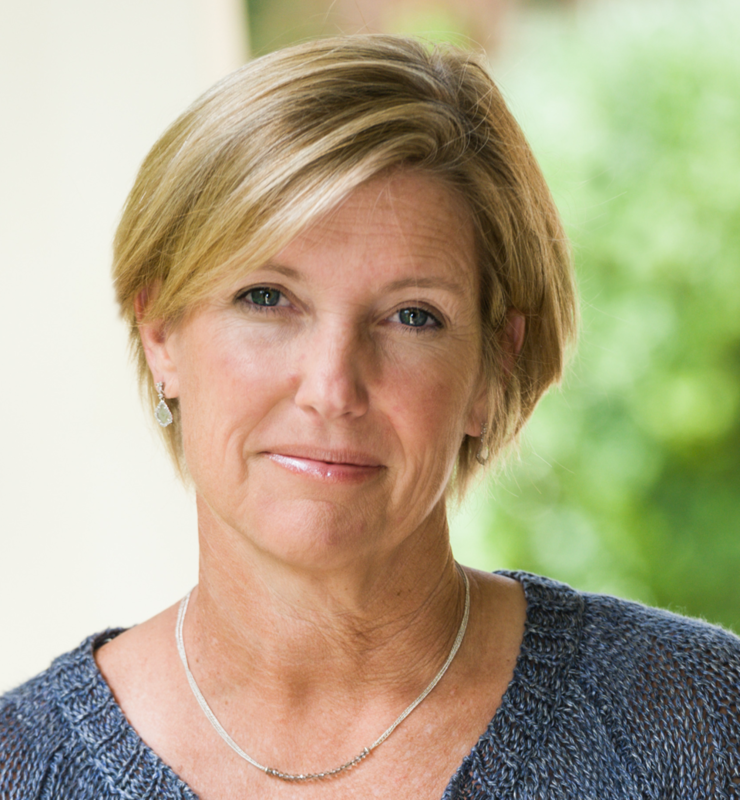 Betsy Thorpe has been in the book publishing business since graduating from college. She has worked as an editor at Atheneum Publishers (Simon & Schuster), HarperCollins, Broadway Books (Random House), and John Wiley & Sons. 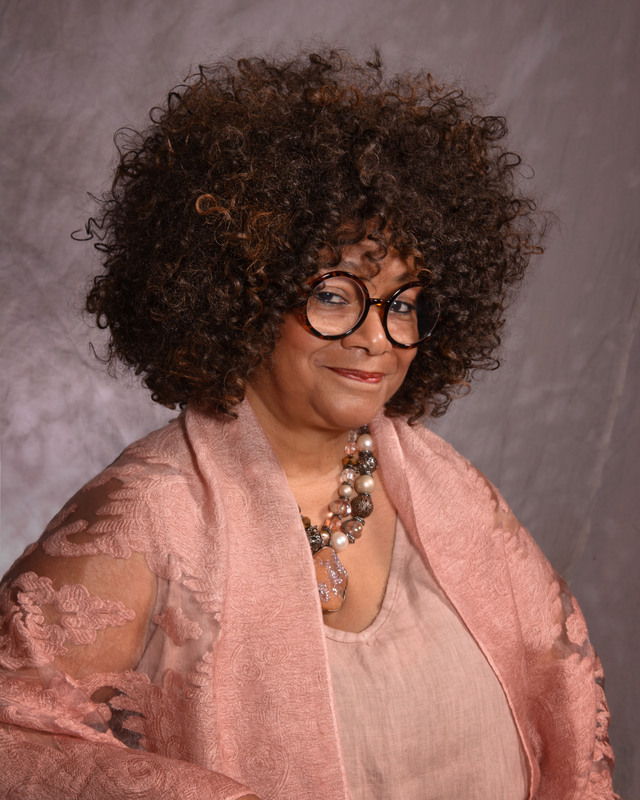 She opened up her own literary services company in 2000, where she has guided many authors to publication, and ghost-written many books, some of which have appeared on Oprah, People magazine, and The New York Times. Betsy lives in Charlotte with her two teenage daughters and rescue dog, Charlie. 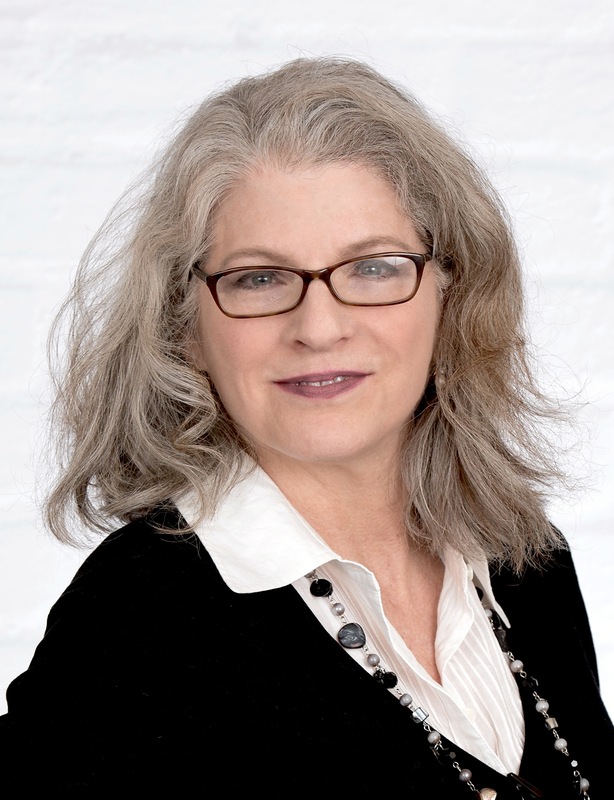 Joanna Volpe is a literary agent and the president of New Leaf Literary & Media, where she represents a broad reach of fiction and nonfiction. Joanna works with incredible talent such as Leigh Bardugo (Six of Crows, Henry Holt), Melissa Dahl (Cringeworthy: A Theory of Awkwardness, Portfolio), Veronica Roth (Divergent, Katherine Tegen Books), and Jeff Jackson (Destroy All Monsters: The Last Rock Novel, FSG). 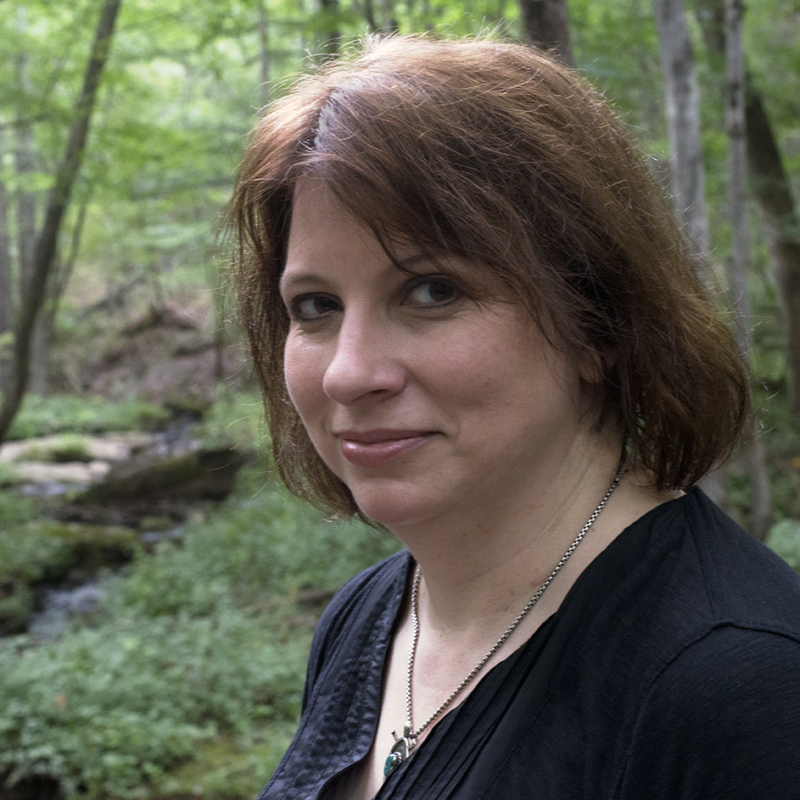 In her fiction, she is seeking unique and diverse perspectives, and enjoys morbid, strange, and offbeat topics. Her tastes in adult nonfiction range from foodie books and travel books to general pop-culture and pop-science, on to narrative nonfiction featuring captivating and powerful women. 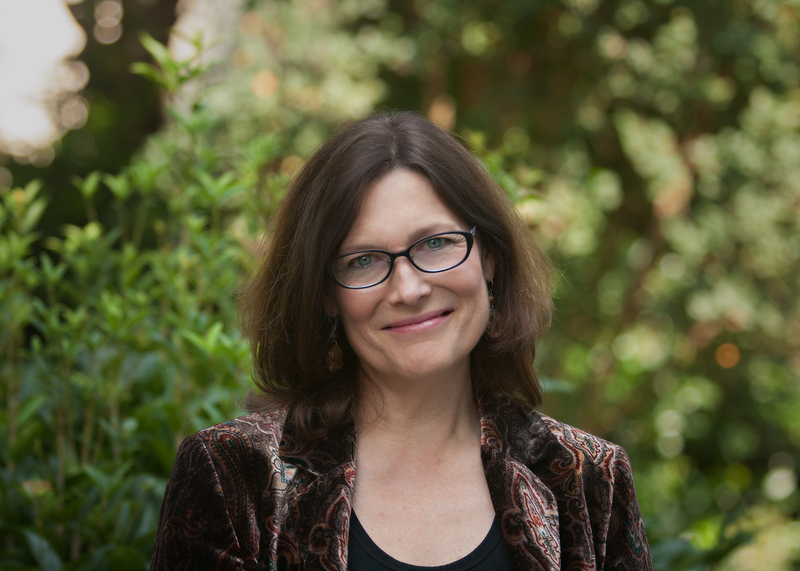 Kim Wright is the author of Love in Mid Air (Grand Central), The Unexpected Waltz, The Canterbury Sisters, and Last Ride to Graceland (Gallery Books), which is the 2017 recipient of the Willie Morris Award for Southern Fiction. Her six-volume historical mystery series, City of Mystery, follows the adventures of the first forensics unit in Scotland Yard. 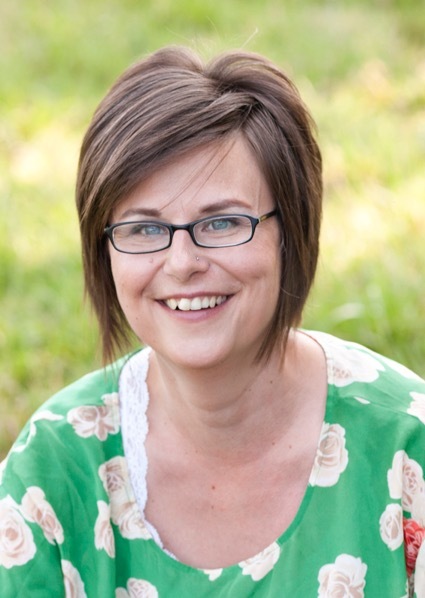 Kim also teaches, and as The Story Doctor she offers both Charlotte-based workshops and one-on-one coaching to novelists, specializing in the areas of story arc, pacing, and narrative structure. Lynn York is the Publisher of Blair. In January, 2018, the nonprofit Carolina Wren Press acquired the titles of John F. Blair, Publisher. The resulting press, based in Durham, is named Blair. The mission of Blair is to seek out, nurture, and promote literary works by new and underrepresented writers. York, a graduate of Duke University, is the author of two novels, The Piano Teacher and The Sweet Life. 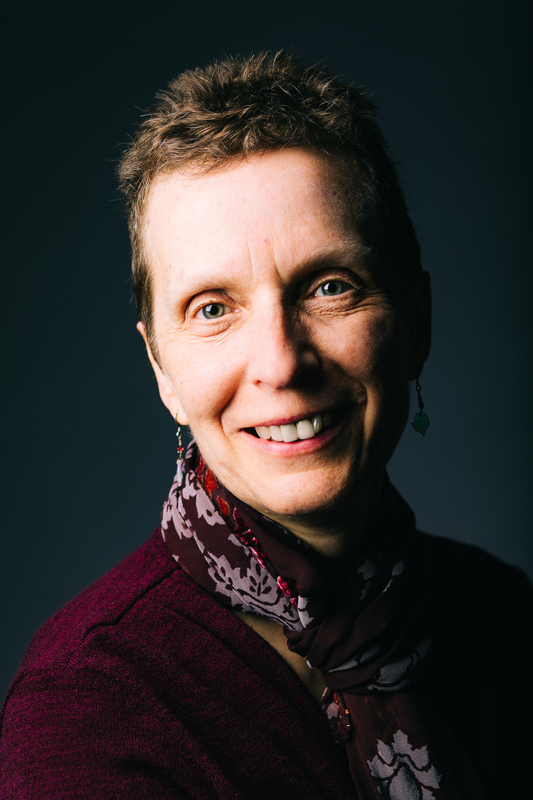 Lisa Zerkle’s poems and reviews have appeared in The Collagist, Comstock Review, Southern Poetry Anthology, Broad River Review, Tar River Poetry, Nimrod, storySouth, poemmemoirstory, Cider Press Review, and Main Street Rag, among others. Her poem “Relics of the Great Acceleration” won the North Carolina Writers’ Network 2017 Randall Jarrell Poetry Competition. She is the author of Heart of the Light and a former editor of Kakalak. She lives in Charlotte, where she is the curator of 4X4CLT, a public art and poetry poster series, for the Charlotte Center for Literary Arts.